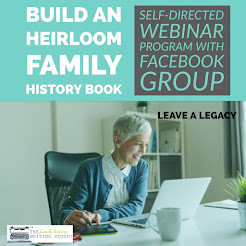 Deciding to create a family history book can be a large undertaking and it can be an expensive undertaking. Often the process can take on a life of its own. 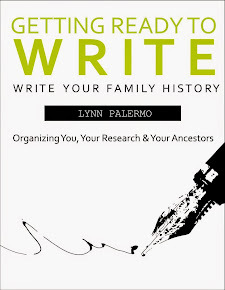 Therefore, it is important to set parameters for your family history book. One of those parameters must include a budget. It is very important to decide on a budget for your book in conjunction with deciding on the size and scope of your book. A great way to determine your budget is to ask yourself some key questions. Do I want to sell my book or give it away? - Knowing which path you want to take will help determine the budget. - If you wish to give the book away, then examine the various publishing methods available and the cost per book prior to writing your book. Who is my market for this book and how many books do I need to print? - This is a good time to poll your family and determine how many books you will require. - Don’t assume everyone will want a book, while others may want several books to give to their children. - Some will want one copy per family; others will want to purchase a copy for every member of the family. How much are my family members willing to pay for this book? - You need to determine what your family members are willing to pay for their family history. - If you price your book to high you risk selling less and being stuck with extra copies at a cost to you. - If you price your book to low, you may sell more copies but not cover all your costs, again you may be looking at an added expense to yourself. - When you are closer to a print-date, you can ask for pre-orders and collect the price of the book in advance relieving the burden of the sole cost to you. How much can you afford to invest in your own book? 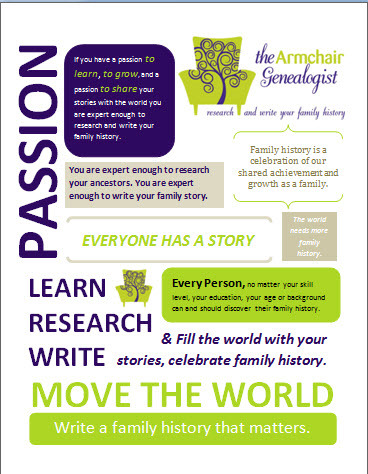 - You may or may not be willing to invest your own money in your family history book. - You can consider investing your own money to defray the costs and reduce the price of the book for family members. - You can also ask for donations to help cover these costs. Do you wish to cover other costs in the price of your book? 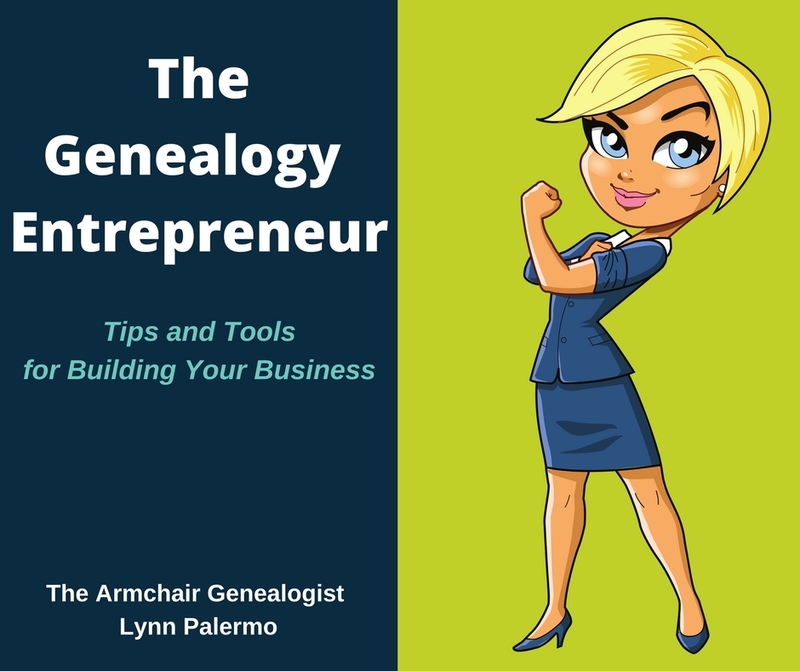 - You may want to consider building other costs into the price point of your book, things such as research costs, including travel to archives and hometowns. - If you hired a professional researcher to handle research in a foreign country you can build these cost into the price of your book. - Perhaps you would like to cover the costs of genealogy courses. - The book price could possible cover a subscription to an online database and the purchase of documents. 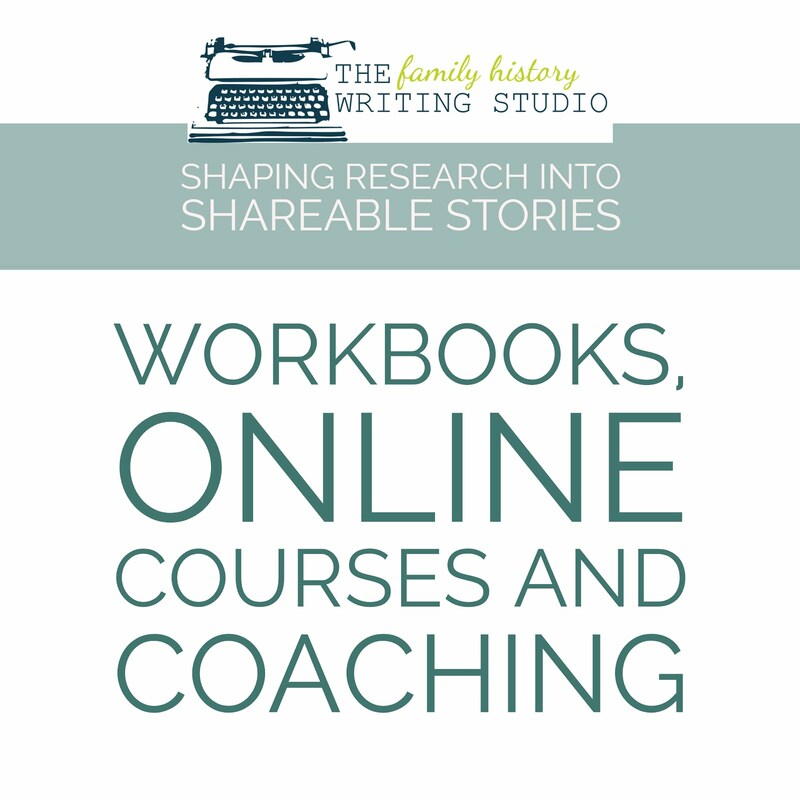 Now that you know how many books you require, how much you are willing to invest, how much your family is willing to pay, and any other costs you wish to cover in the preparation of your family history book, you can determine which self-publishing method you wish to use. Most likely, you will be seeking out a good compromise between your dream book and what you and your family can afford. Here is a list of parameters that you must consider in the printing of your book. 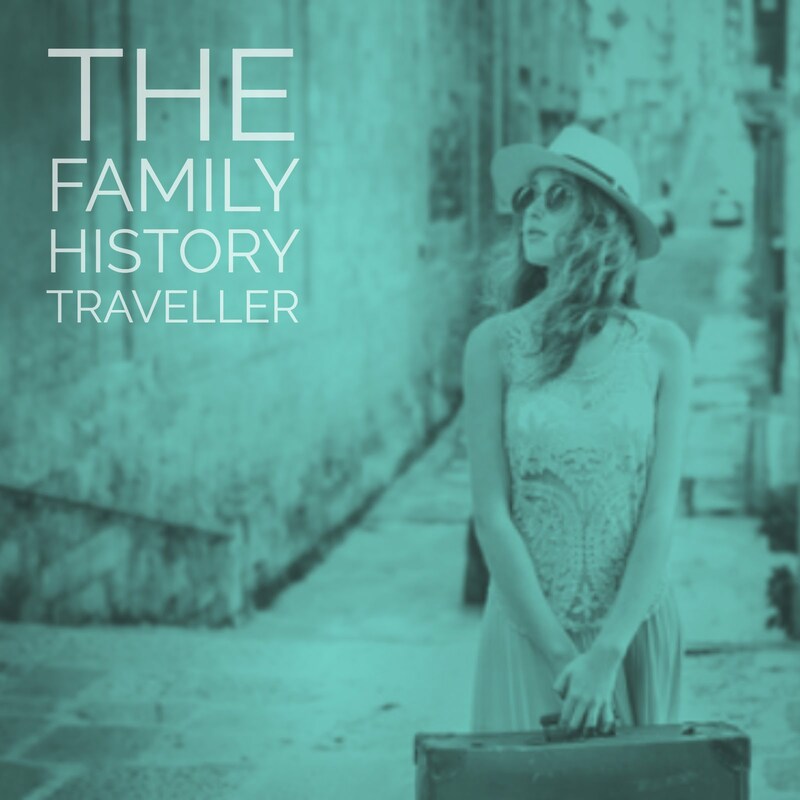 Each one of these items can greatly affect the cost of your family history book. • The number of books you need. • The size of the book, both size of the page and number of pages will be reflected in the cost. • Whether you choose full colour, black and white or a combination, will be reflected in the final price of the book. • The kind of binding and cover you wish your book to have makes a tremendous difference in the price. • If you are able to have the book print ready, this will reduce the cost, but if you wish a printer to do all the layout and graphics of your book then your costs will escalate. • The more you can do in advance of publishing the better your chances of reducing your printing costs. In future posts, we will be examining the various self-publishing methods available along with the pros and cons of each, and their costs.